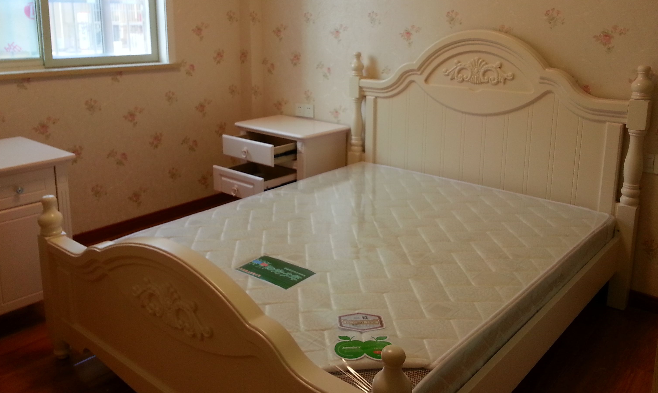 Per feng shui principle, it is not good to place the bed facing door directly. but sometimes, we have no any other options. we have to place the bed facing door directly, then what i can do to? so today we will discuss about this. even, we could not avoid this situation, we also can do something to reduce the influence. 2. You can hang some curtain or bead curtain on your door. thoes curtain also can help you to get good feng shui. Hope thoes feng shui way can help you to get positve feng shui in your bedroom. Good Luck!